I'm a website designer and visual artist offering responsive website development, design & coding, content migration, video production, graphic design & illustration. I'm passionate about helping businesses and non-profits achieve their mission goals and grow their brands. 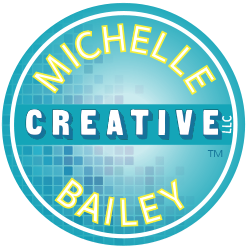 I specialize in creating WordPress websites and visual content. For over a decade I have done this work for other companies, non-profits, and government agencies - NOW, I do it for you! Want to talk about a new website or redesign?